Down syndrome today is the most common genetic disorder. The name of this pathology was named after the English physician John Langdon of Haden down, who in 1866 first scientifically described its features. To date, the syndrome is already quite well studied. It's a genetic disorder, which is characterized by the presence of one extra chromosome (i.e., the person 47 chromosomes instead of 46). 21-th pair (a total of 23) of chromosomes represented not two, but three copies. In rare cases, down syndrome can result from translocation of chromosome 21-th pair or mosaicism. From the birth of a baby with down syndrome no one is immune. His appearance has nothing to do with race, gender, parents ' behavior or environmental factors. An average of 1100 children, 1 born with down syndrome. In fact, such children could be more, but in 90% of cases, the woman aborts the pregnancy if prenatal diagnosis confirmed stage this pathology of the fetus. 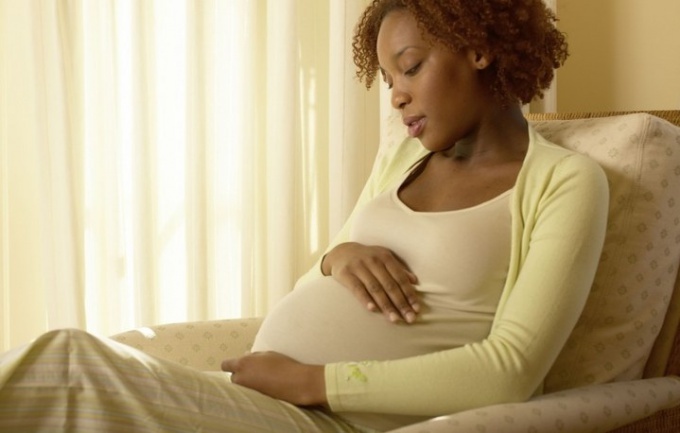 Diagnosis of the syndrome involves the following tests - amniocentesis, chorion biopsy, cordocentesis, which help to answer the question does the future fetus syndrome or not. In 91 cases out of 100 down syndrome is not a hereditary disorder. A significant factor increasing the risk of birth of a baby with down syndrome is Newey the age of the mother. After 35-36 years, the risk of conception of such a "special" child dramatically increases several times. In addition, fathers who at the time of fertilization for more than 42 years old can also give birth to a baby with down syndrome. In rare cases, down Syndrome can be a hereditary disease. This occurs if at least one parent is present translocation. Men with down syndrome are 100% infertile, and therefore cannot pass their pathology is inherited. 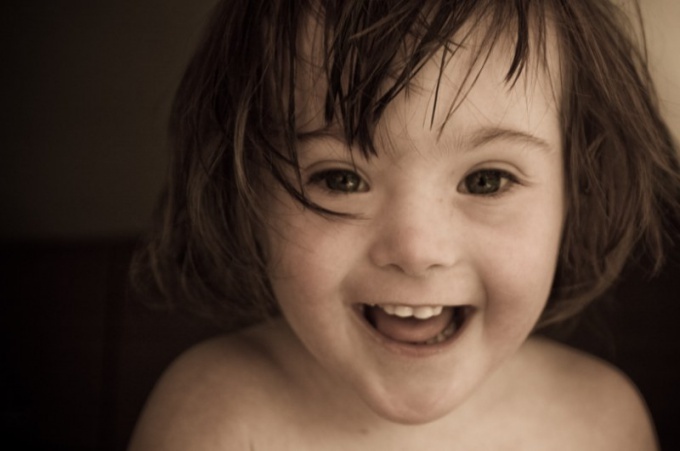 Women suffering from down syndrome are quite capable to give birth, but approximately half of the cases their children will be "awarded" with this pathology. If parents were already conceived a child with down syndrome, the probability of having another child with this problem is 1%.